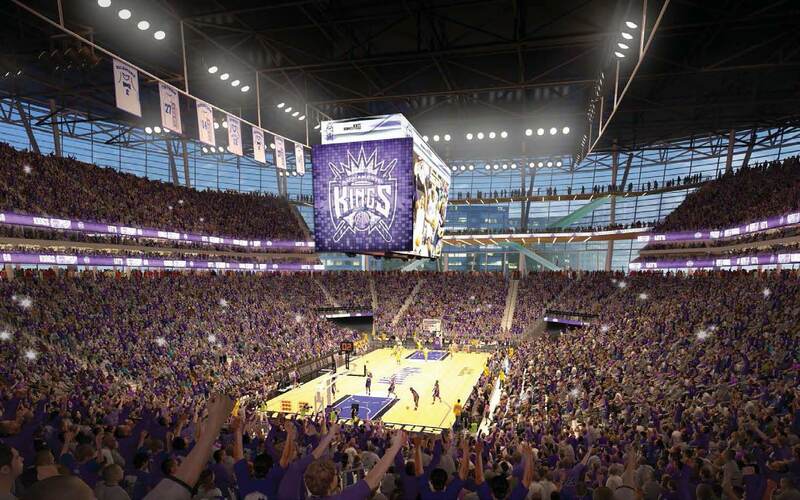 Welcome to Sacramento's New Sports/Entertainment Center! ← Happy Holidays from all of us at Geocon! 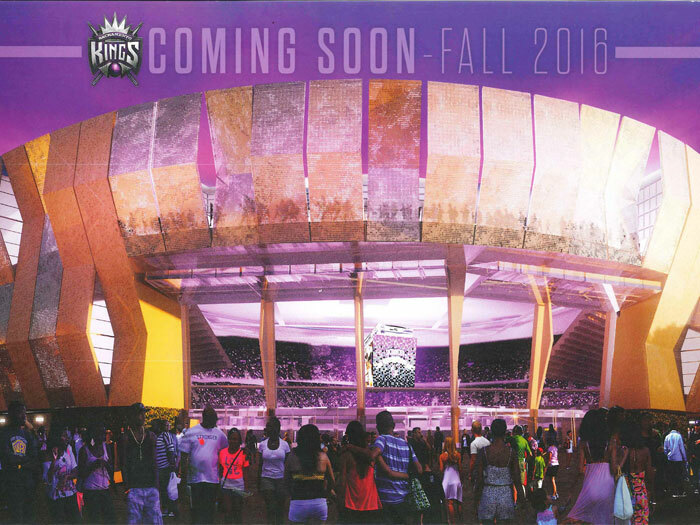 The Sacramento Entertainment and Sports Center (ESC) will be the home for the National Basketball Association (NBA) Sacramento Kings starting with the 2016 season. The ESC will also be host to other sporting events and a variety of family and cultural activities. Development of the ESC is expected to be a catalyst for redevelopment and revitalization of the downtown core. The ESC arena project is located within the central-eastern portion of the Downtown Plaza development roughly within the area bounded by J and L Streets and 5th and 7th Streets in Downtown Sacramento. The existing Downtown Plaza development includes several two- to four-level retail/commercial buildings and two levels of subterranean parking. Geocon is the Geotechnical Engineer of Record for the project and is providing geotechnical and environmental engineering services to the ESC project design and development team. Specific geotechnical challenges for the project include: soft, compressible silt soil within the top 25 feet, potentially liquefiable sand between 25 and 40 feet; and shallow groundwater. Given these constraints and the magnitude of structural loading, Geocon developed design and construction recommendations for low-vibration, drilled-displacement deep foundations to support the structure. We have further provided assessments for potential soil and groundwater environmental contamination, performed pre-demolition structure surveys, provided asbestos/lead-paint/universal waste abatement specifications, and will provide engineering consultation and monitoring services during abatement, demolition, dewatering, mass excavation/earthwork, and foundation construction activities. We are privileged to be part of the world-class design team and to be involved in this transformative and energizing project for the City of Sacramento. This entry was posted in Community, Construction Inspection, Environmental Sciences, Geotechnical Engineering and tagged news02hm. Bookmark the permalink.